Currently, paper demand in the world in general and China in particular is huge. However, domestic paper firms have not fully taken the opportunities as most of the Chinese market share belongs to FDI companies. Many FDI businesses exported 100 percent of their products to China and are expanding their markets. 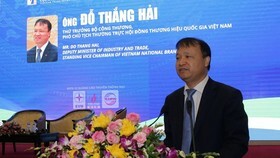 For example, Vina Kraft Paper Co Ltd – a joint venture between Thailand and Japan brought its second paper and packaging factory in southern province of Binh Duong into operation last April, bringing its total capacity to 500,000 tonnes per year. In addition, a paper production plant of Lee & Man Vietnam Paper Manufacturing Ltd invested by Hong Kong Lee & Man Paper Group (China) in the Mekong Delta province of Hau Giang is also under construction. The factory is set to have annual capacity of 400,000 tonnes. 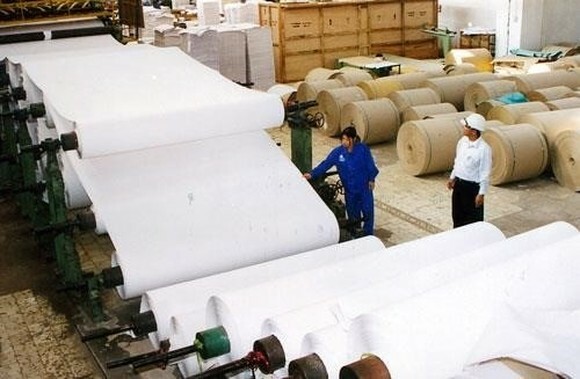 Experts said this has been a headache for not only the paper industry but also others in Vietnam, especially with the economy integrating internationally. Domestic firms are set to face difficulties to maintain their market shares. Dang Van Son, Secretary General of the Vietnam Pulp and Paper Association (VPPA), was quoted as saying by online newspaper enternews.vn that only big scale paper plants could ensure effectiveness. 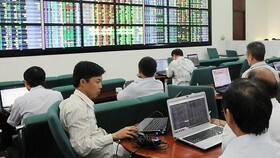 However, investments by foreign enterprises in Vietnam have been increasing. 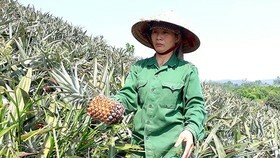 Most of their plants have capacity of 500,000 tonnes a year, which is a threat to small Vietnamese plants with capacity of less than 10,000 tonnes. Vietnamese paper manufactures can’t access commercial loans because of high interest rates and a lack of a preferential credit programmes. Son said another problem for the paper industry was the reliance of Vietnamese paper producers on pulp imports, nearly 50 percent. It is expected that Vietnamese manufacturers will hold 51 percent of the packaging paper market share in 2018-20, while foreign invested enterprises hold the remaining 49 percent. 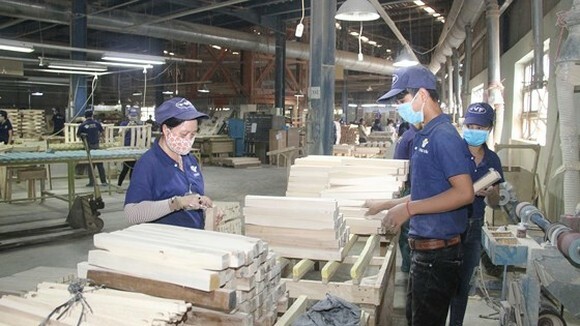 Many experts were worried that the market share could be reversed if Vietnamese enterprises do not overcome difficulties and devise development strategies, said Prof. 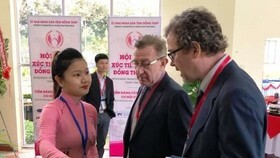 Vu Ngoc Bao, an expert in the industry. 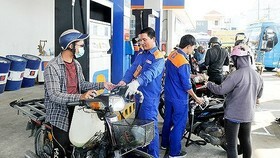 To overcome the challenges, some big firms have taken action. 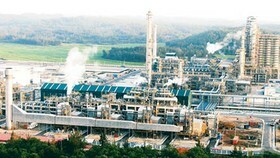 In May 2018, Tan Mai Group in Dong Nai province began developing new pulp and paper plants, including the Tan Mai – Kon Tum Pulp & Paper Plant, worth 1.3 trillion VND. 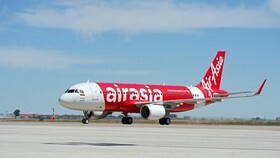 It is expected to become operational in the first quarter of 2020. Meanwhile, its Tan Mai – Mien Dong Paper Plant, worth 2.75 trillion VND, is scheduled to enter trial production in early 2020. However, not all enterprises can mobilise large capital to build large-scale paper plants. Instead, local paper manufacturers should restructure and build large and modern factories to compete with FDI firms, he said. 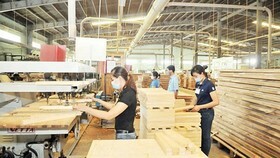 Bao suggested that the Government offer preferential loans for the manufacturers.